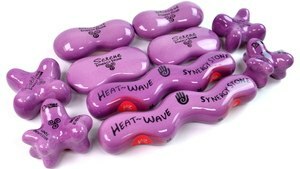 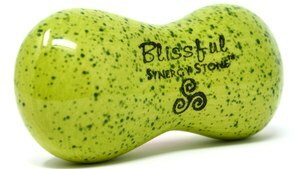 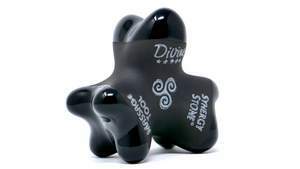 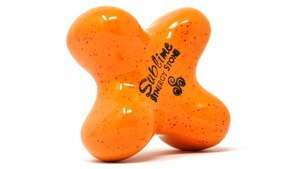 SYNERGY STONES blend Soothing Warmth, Gentle to Deeper Pressure and HEAT-WAVE Techniques for the most Relaxing and Therapeutic Hot Stone Massage experience possible. 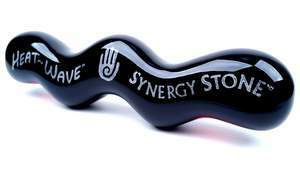 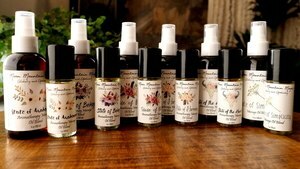 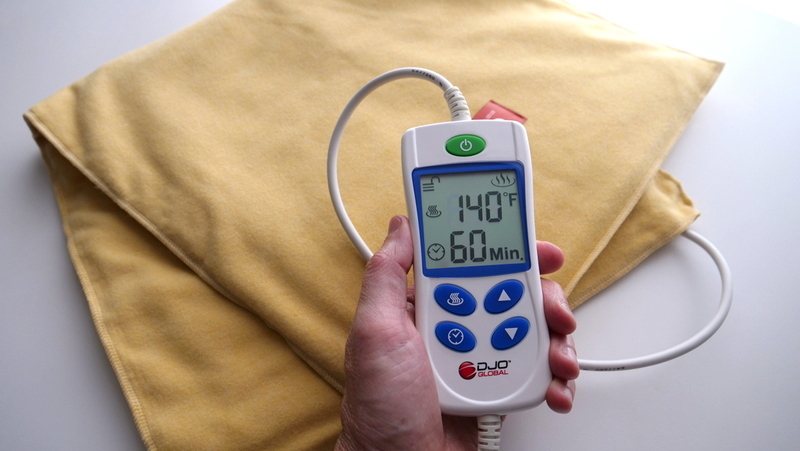 Created in 2010, by LMT Scott Wynn, to enhance his Massage and extend his career. 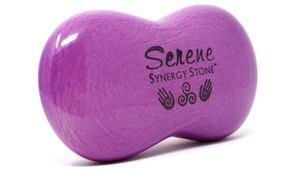 Since then thousands of Professionals, Families, Athletes and Massage Enthusiasts have SYNERGIZED their Spa's, Studios and Homes to enjoy and share the SYNERGY STONE Sensations.